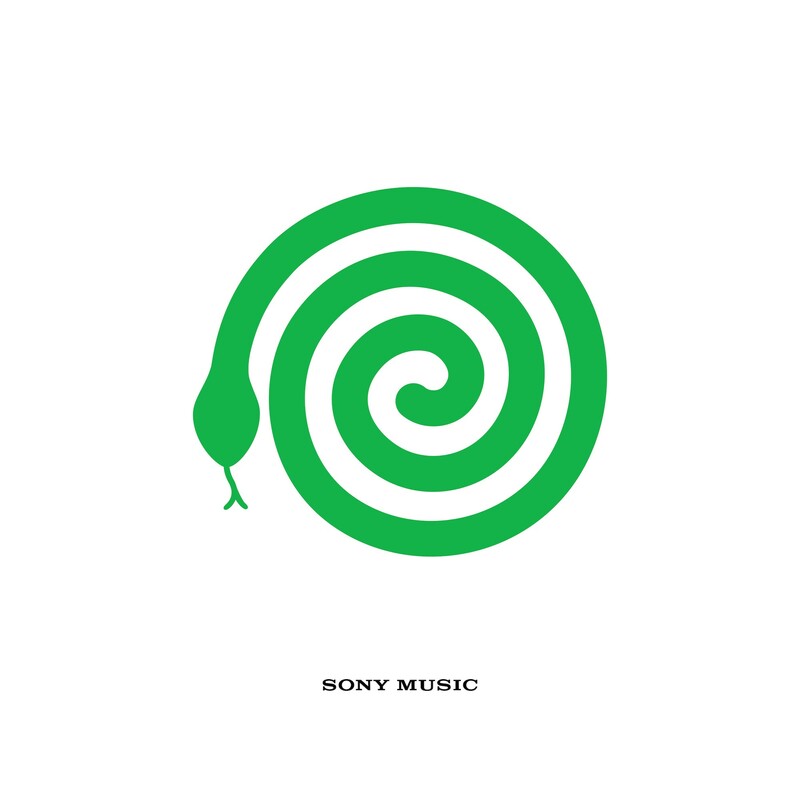 omgnyc: Vampire Weekend - "Harmony Hall" / "2021"
Vampire Weekend are back! The band has announced their fourth full-length album, Father of The Bride, and shared two new singles. "Harmony Hall" and "2021" are the first new songs from the band in six years and the first since founding member Rostam left the group. "Harmony Hall" kicks things off with a guitar loop that will only continue to draw Paul Simon comparisons due to its bright, sunshine-pop nature full of stunning harmonies. Already a contender for one of the best songs of the year, it's a remarkable song that shows the band operating at a creative peak even without having the aid of Rostam at their side. Ezra Koenig did say that the two collaborated highly on the track (and another on the record) so those worried about his departure should still have high hopes. "2021" isn't as bubbly and charming as the first track, but suggests that the band isn't done exploring new sonic territory as a slinky synths make their way into the track's DNA for a nice alternative to the lavish and exquisite craftsmanship behind "Harmony Hall." I can't recall the last time I heard a track that set forth such high expectations and excitement for a new album, but if Vampire Weekend can follow through, we're all in for some true sonic pleasures.